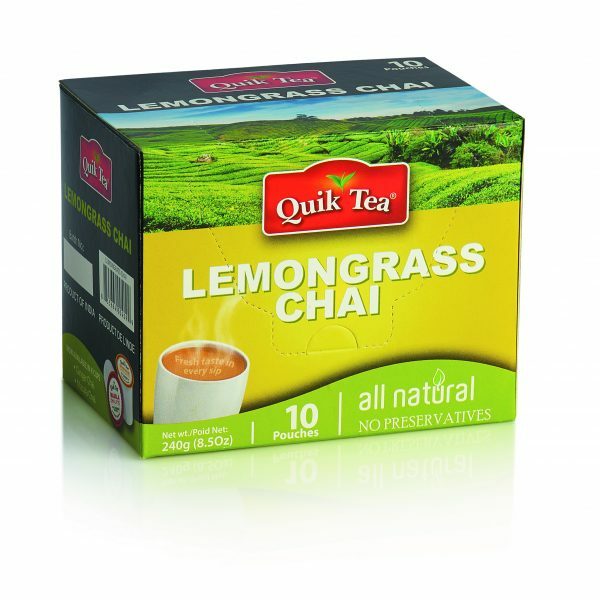 I love this tea. 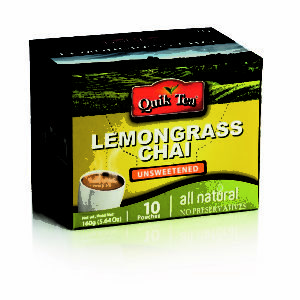 It’s perfect for keeping at work for a quick pick me up in the afternoons. 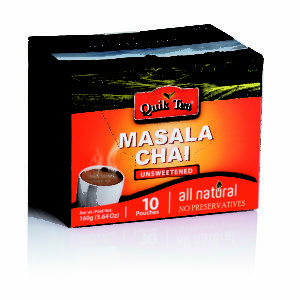 I would have liked it to be not as sweet and a bit stronger, but have found that adding a regular tea bag to the cup does the trick. 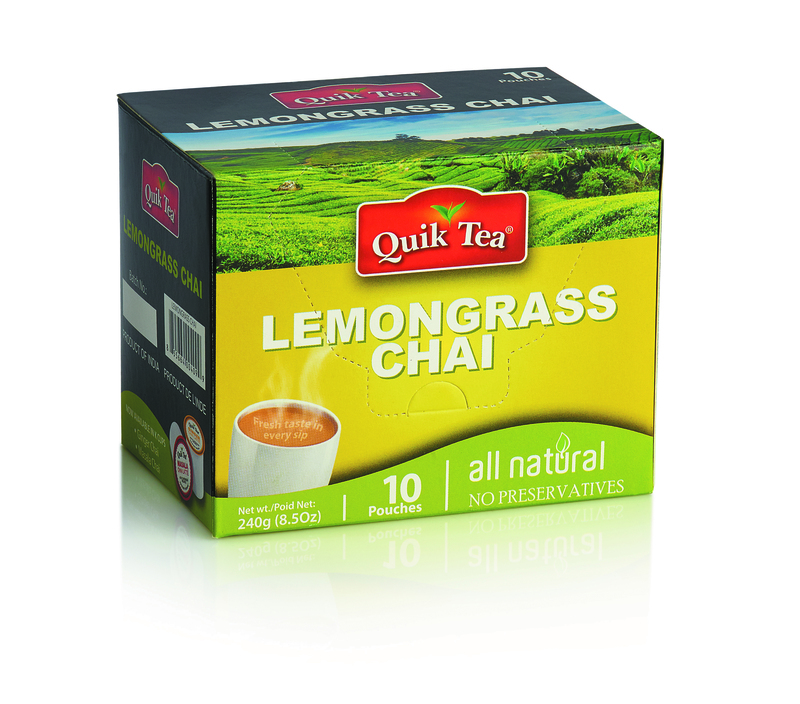 Good, strong lemongrass flavor. 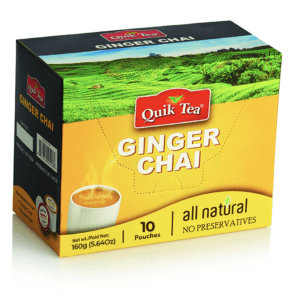 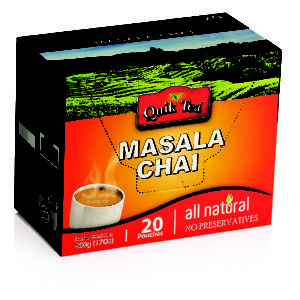 Pretty good chai mix if you don't feel like making it from scratch.